Use the BaselCard to take advantage of many offers from our partners. 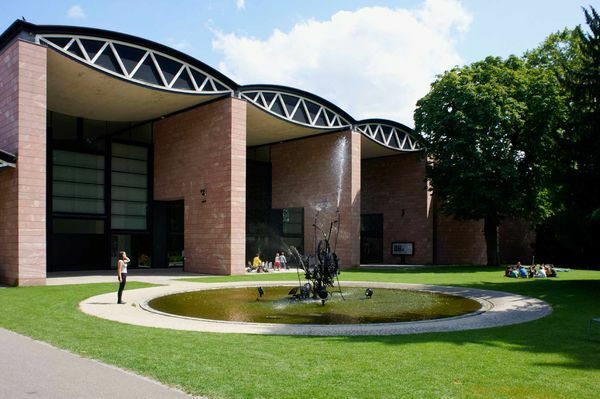 Kunsthalle Basel is dedicated to exhibiting, discussing, and reflecting on the art of the present, and it has been so ever since its founding in 1872. 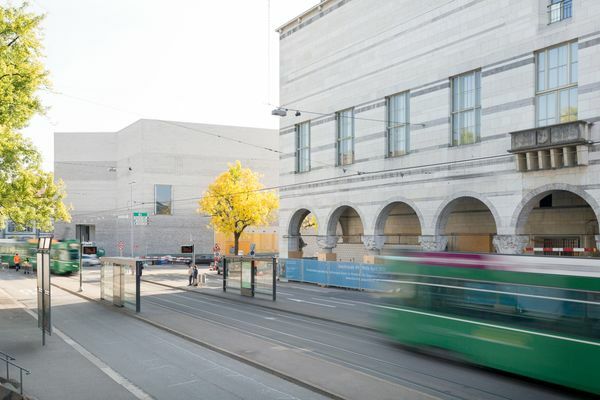 Kunstmuseum Basel | Contemporary is a joint undertaking by the Emanuel Hoffmann Foundation, the Christoph Merian Foundation and the Canton of Basel-Stadt. 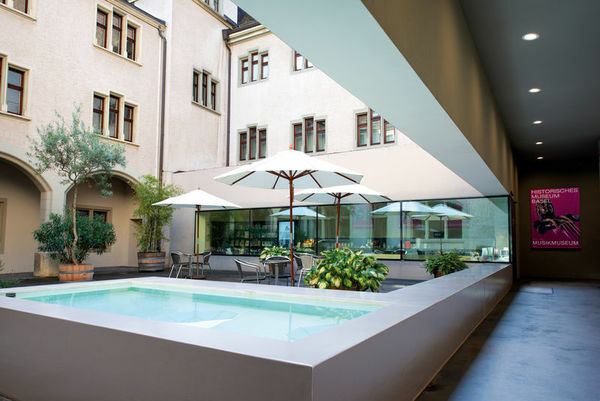 The main building of Kunstmuseum Basel, dating from 1936, was designed by Basel-based architect Rudolf Christ together with master builder Paul Bonatz from Stuttgart, both advocates of conservative modernism. 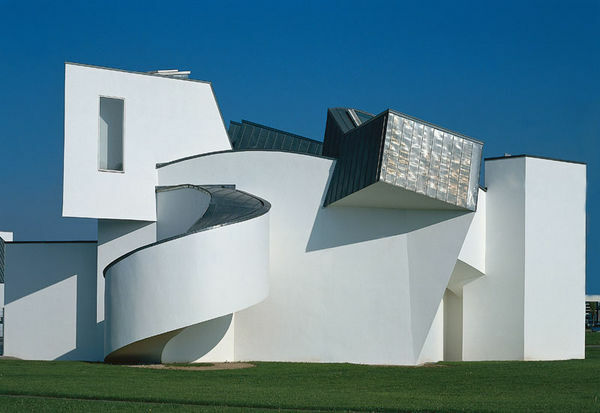 The Vitra Design Museum numbers among the world’s most prominent museums of design. 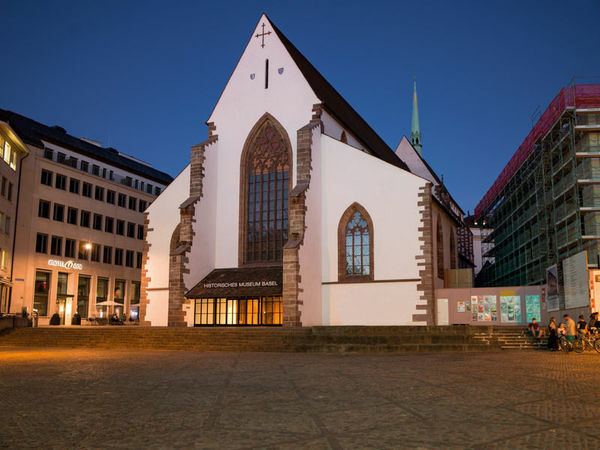 The Anatomical Museum of the University of Basel was founded by Prof. Carl Gustav Jung in 1824. 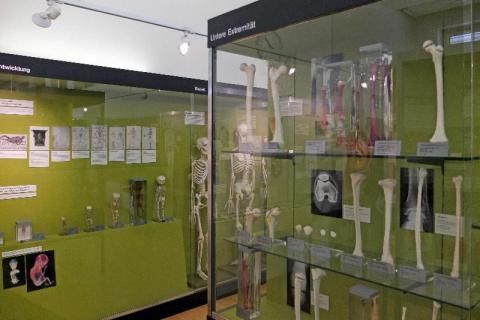 Original preparations of human body parts, organs and tissue are displayed in the museum. 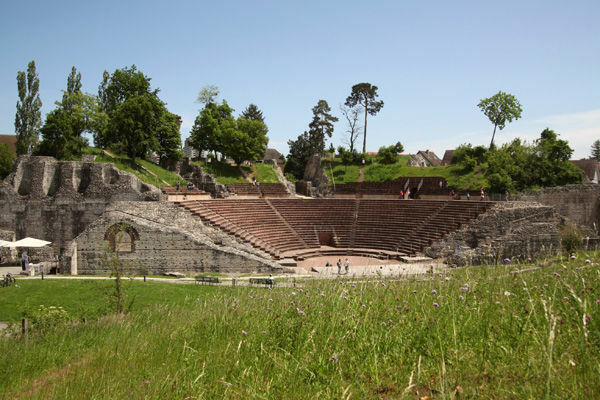 The Basel Museum of Ancient Art is the only Swiss museum devoted exclusively to the ancient civilizations of the Mediterranean region. 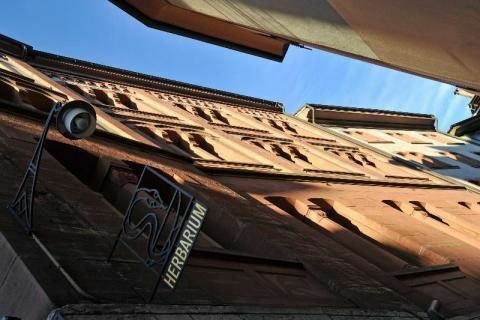 Within the walls of a fascinating medieval mill, in an authentic setting, the visitor will learn about many things, from hand-made paper to finished books. 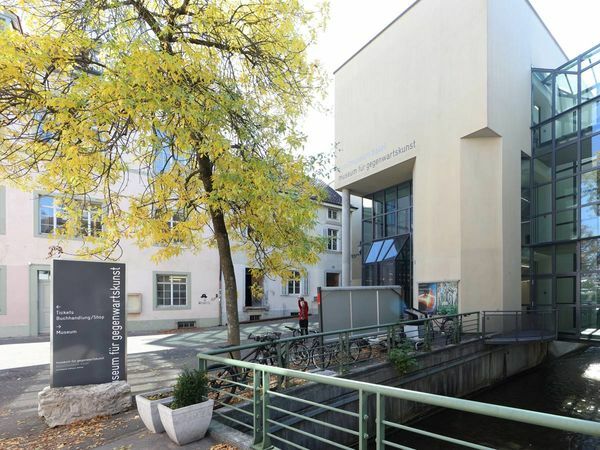 The Cartoonmuseum Basel is the only museum of its kind devoted exclusively to satirical art – from the caricature to the comic. 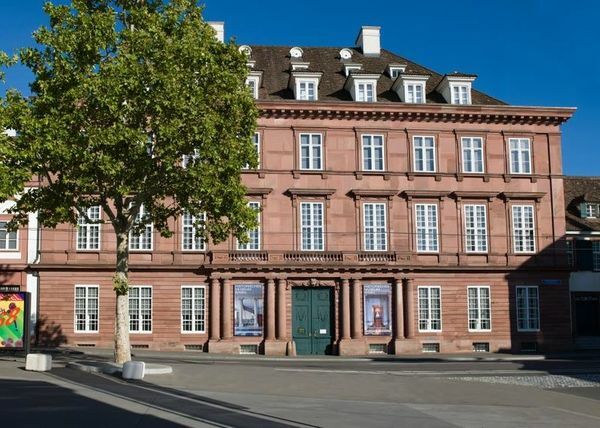 The historical museum Basel is housed in three separate buildings and ranks among the most important museums of cultural history on the Upper Rhine. 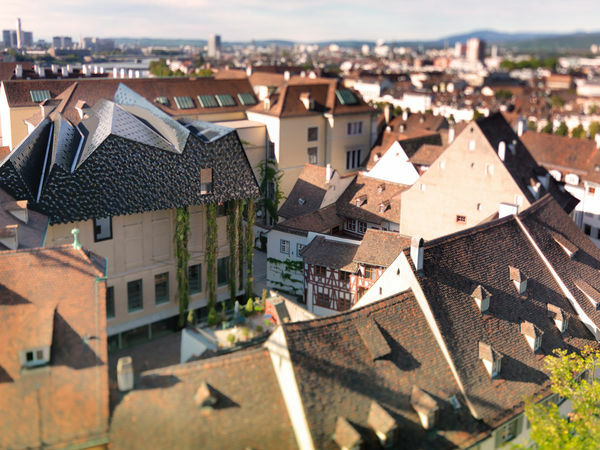 The magnificent Kirschgarten House – built between 1775 and 1780 as the home and office of a Basel silk ribbon manufacturer – is one of Switzerland’s principal museums of domestic life. 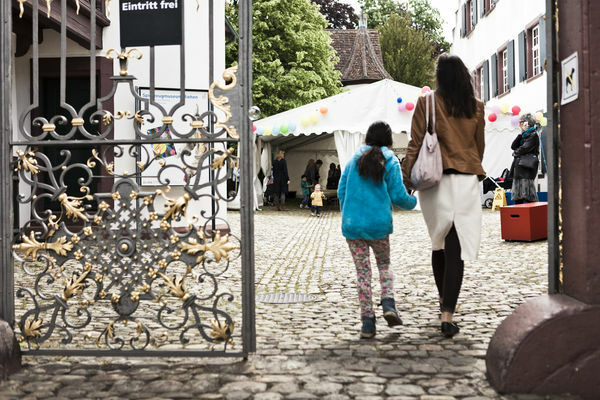 Switzerland’s largest collection of musical instruments is on display in the historic Lohnhof building. 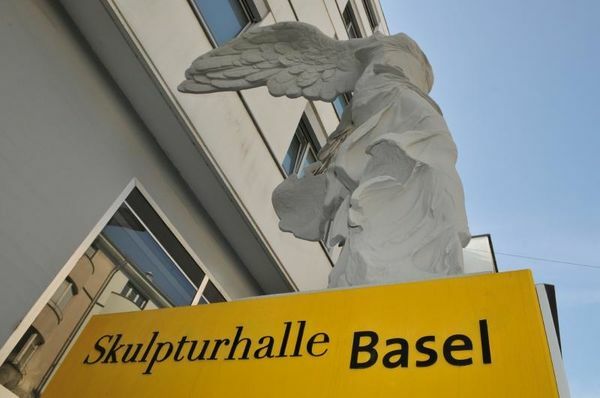 The Museum der Kulturen Basel ranks among the leading ethnographic museums in Europe. The impressive collections (320,000 objects) including artefacts of world renown reflect the vast and varied scope of human ways of life. Discover the archives of life. 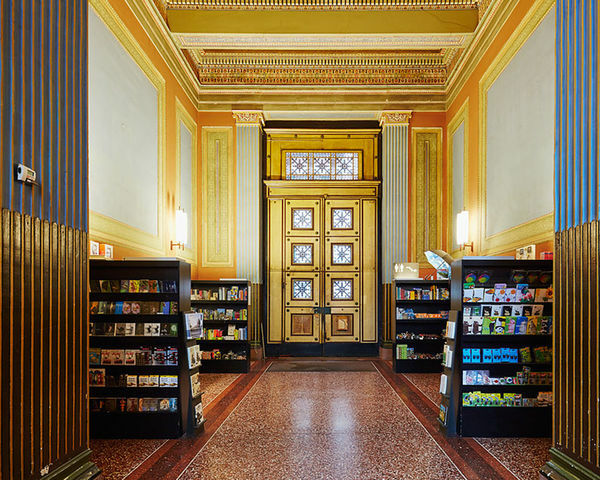 Lose yourself in the variety of our exhibitions. 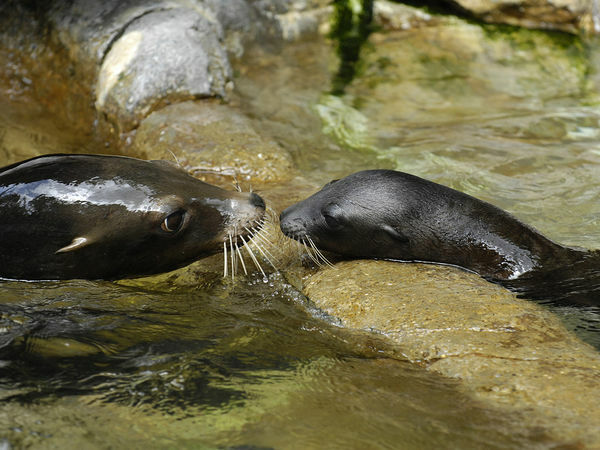 Learn exciting facts about exotic animals. Go back to the past, to the age of dinosaurs, even to the formation of the Earth. 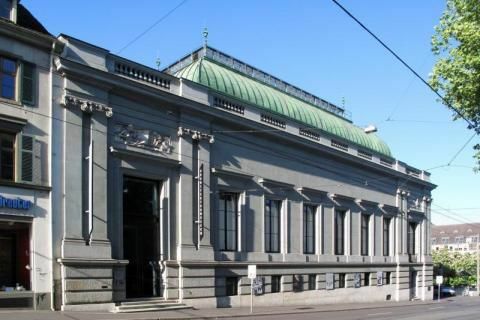 The Pharmaziemuseum Museum of the University of Basel currently contains one of the largest and most significant collections relating to the history of pharmacy. 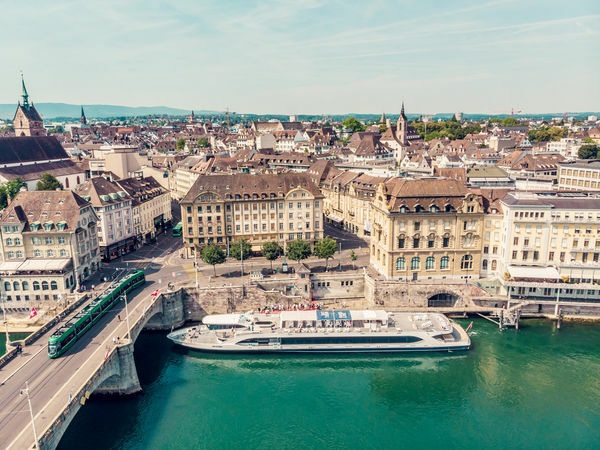 Whether a cosy family excursion, a school trip or a romantic day with your loved one, a cruise on the Rhine is a very special experience! 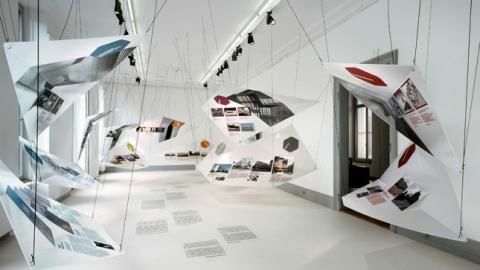 S AM – the Swiss Architecture Museum – seeks to enlarge our perception of architecture and urbanism. 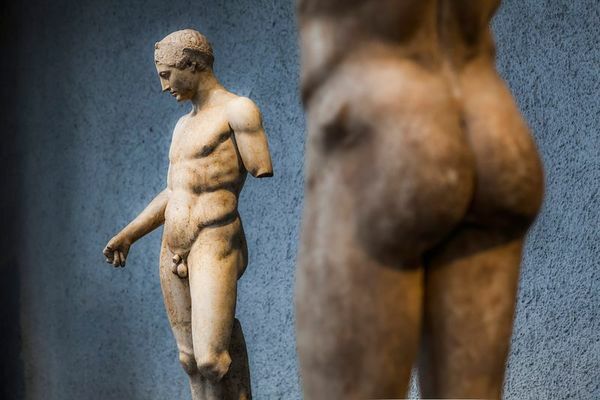 This is one of the largest collections of plaster casts of ancient sculptures. 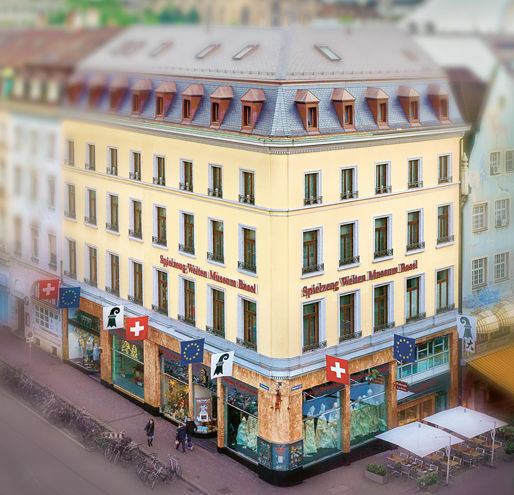 With over 6000 teddy bears, dolls, toy grocers’ shops, doll houses and carousels, the Toy Worlds Museum Basel is unparalleled in Europe. The collection of over 2500 teddies is the world’s largest of its kind. 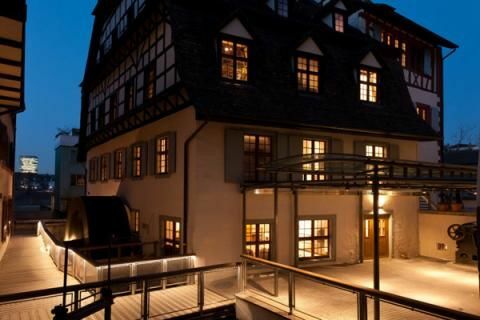 The three departments of the Museum of Riehen are housed in the 17th-century Wettsteinhaus. 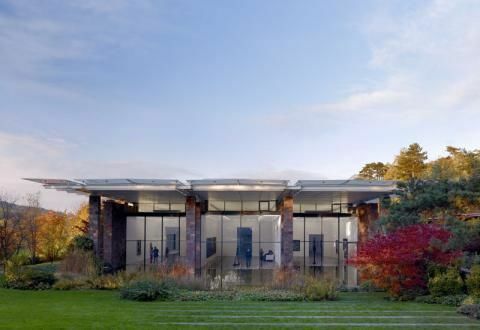 The historic building provides an idyllic setting for one of the leading collections of European toys of every kind.